Shopping for a dad isn’t easy. As a dad myself, I’m aware I don’t do my family or friends any favors. I rarely mention anything I would like for Christmas. It’s not that I don’t want anything. Rather, I just don’t take time to think about it because I’m so focused on what to get my wife and kids. Also, if there was something I really needed, I would just buy it instead of waiting for Christmas. Listen up. 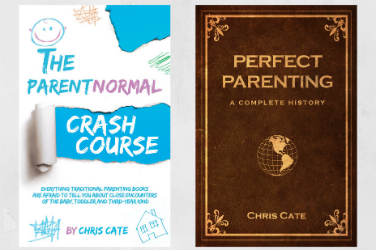 Whether dads are going to work, working out or doing work around the house, they are always on the go. For the music or podcast lover, having a reliable pair of headsets makes being on the go much more entertaining. That being the case, a great gift idea is a pair of AfterShokz Trekz Air. 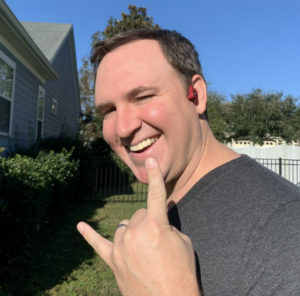 Rocking in the backyard with my AfterShokz Trekz Air. Trekz Air are inspired by elite athletes motivated by music. They are the lightest and most organically designed open ear headphones to date and have the next generation of bone conduction technology. As part of the #GiveGoodVibes campaign, with every order of Trekz Air placed through aftershokz.com from November 23 to November 26, you’ll also receive an unboxed item of Trekz Titanium Slate Gray (while supplies last) to gift. 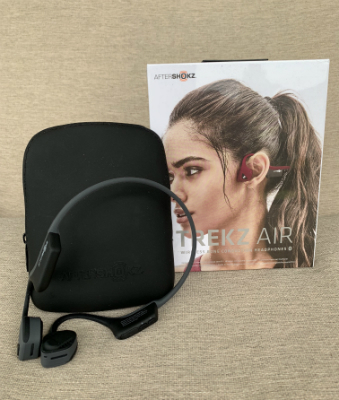 Learn more about AfterShokz Trekz Air here. Help the dad in your life look and feel good. The Beau Brummell: Charcoal Facial Mask is great for removing excess oil and dirt from your skin’s surface and deep within pores. The face mask for men also tightens the skin and minimizes the appearance of fine lines and wrinkles, although you probably don’t want to mention anything about your dad’s wrinkles. Right now, you can get 15% off your total purchase at beaubrummellformen.com by using the coupon code: BEAU15BRUMMELL. 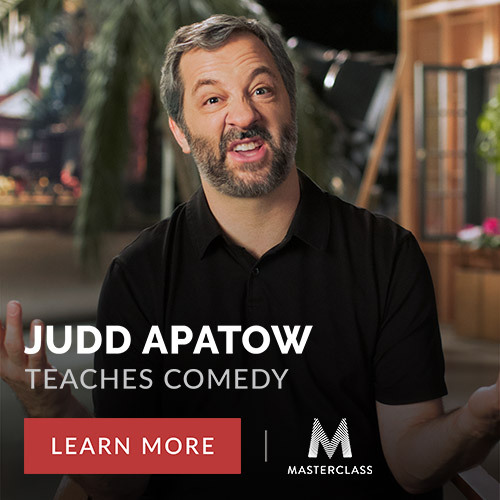 Offer valid through January 31st, 2019 at 11:59 pm EST. 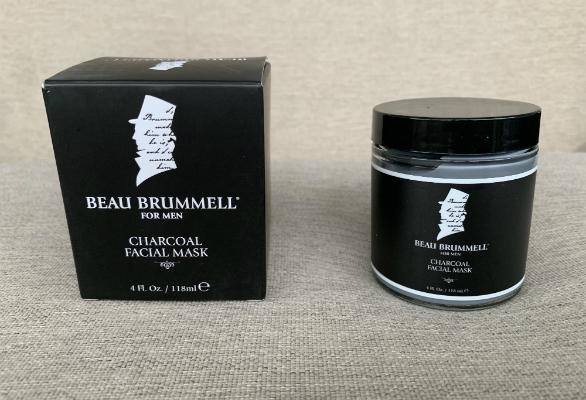 Learn more about the Beau Brummell: Charcoal Facial Mask here. 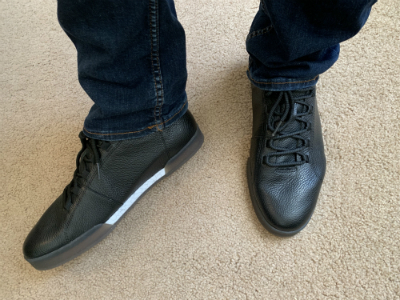 The Dr. Scholl’s NIKOLA Sneaker is a sneaky good gift. The shoe features Dr. Scholl’s premium materials with glove-like softness. Translucent soles and marble-print accents are standout details. It’s also worth noting the quilted heel counter, copper-infused lining, anti-microbial sock and deconstructed raw-edge leather upper. 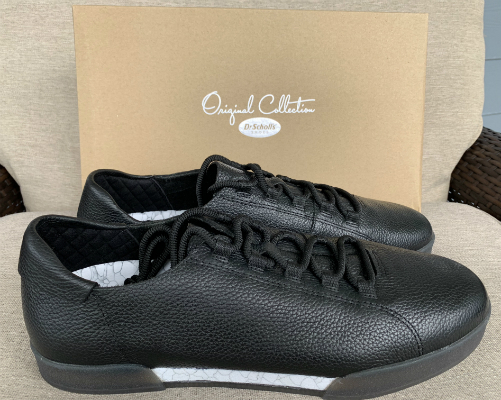 Learn more about the Dr. Scholl’s NIKOLA Sneaker here. You’ve got to see this. 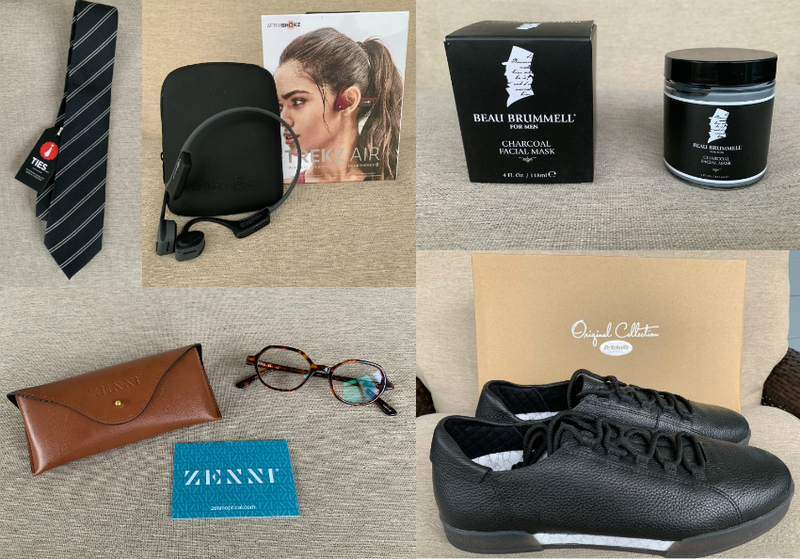 Zenni believes everyone should have access to high-quality, affordable eyewear, and that means dads too. Best of all, with prices starting at $6.95 for single-vision prescription glasses, you don’t have to limit gift-buying to just one pair. 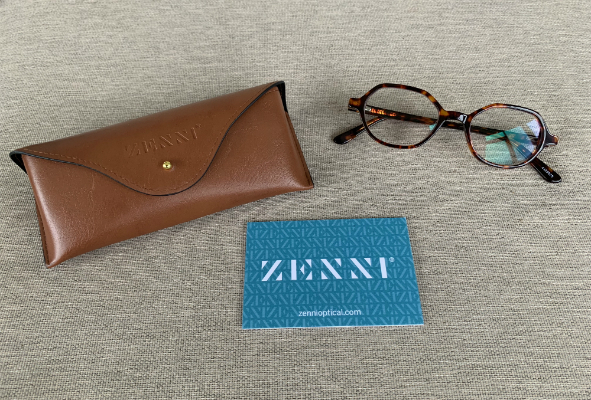 Zenni offers a variety of styles of prescription glasses and sunglasses to make sure your dad’s eyewear fashion fits their personality. In particular, Blokz blue blockers are blue-light blocking lenses designed for all-day wear and protection from blue light. They can be worn like regular glasses to protect your eyes from harmful blue light emitted from any digital device, as well as artificial fluorescent and LED light exposure. Learn more about ZENNI Glasses here. Perhaps the most classic gift for a dad is a tie. Ties.com was founded to make finding high-quality, wallet-friendly menswear easy. I have the Charcoal Seagoville Tie, which instantly adds a preppy touch to your look with its diagonal black and white stripes contrasted against a charcoal background. 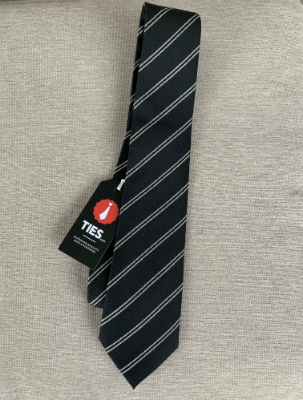 From now until December 31, 2018, you can also get 15% off at Ties.com by using the discount code TIESXBB. Learn more about Ties.com here.